What does it take to get your mixtape nominated for a Best of the Booth Award? Not only does it have to be dope, it has to be so dope people are still begging for remixes eight months after it’s released. And that’s exactly why Big K.R.I.T.’s K.R.I.T. Wuz Here is in contention for a coveted BOTB Award. Although the original dropped way back in April, mixtape standout Moon & Stars is just now getting the remix treatment. 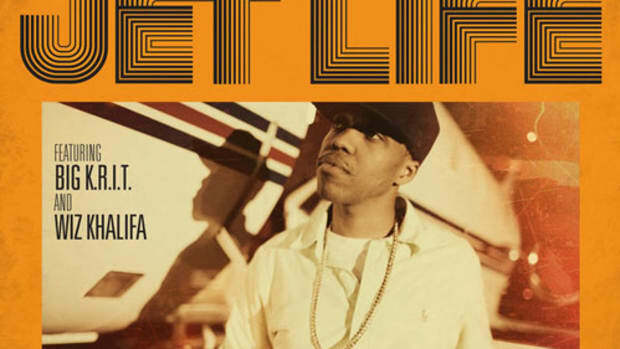 Joining Mr. Krit over the self-produced, superbly mellow beat are consummate smoker Curren$y, who fills his 16 with THC-soaked rhymes (surprise), and Killa Kyleon, who returns from an extended DJBooth hiatus (his last appearance was ‘07’s Swagger) to give the record a change of pace with a tightly wound guest verse of his own. Do I even have to ask? I do? Very well then – which is doper, the original or the remix? We’ll find out soon in the comments below. And if you’re really feeling this one, be sure to vote for K.R.I.T. to win a BOTB and pick up a copy of the originally DJBooth-hosted K.R.I.T. Wuz Here, available for purchase soon. 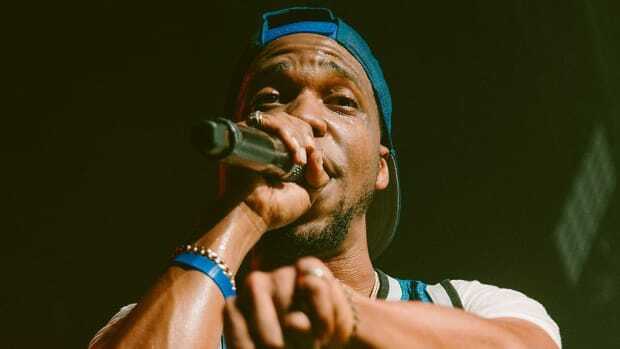 Spitta and Krizzle coming together for a full project makes too much sense not to happen.